She was of partial Norwegian heritage, and her birth name was Steenberg. 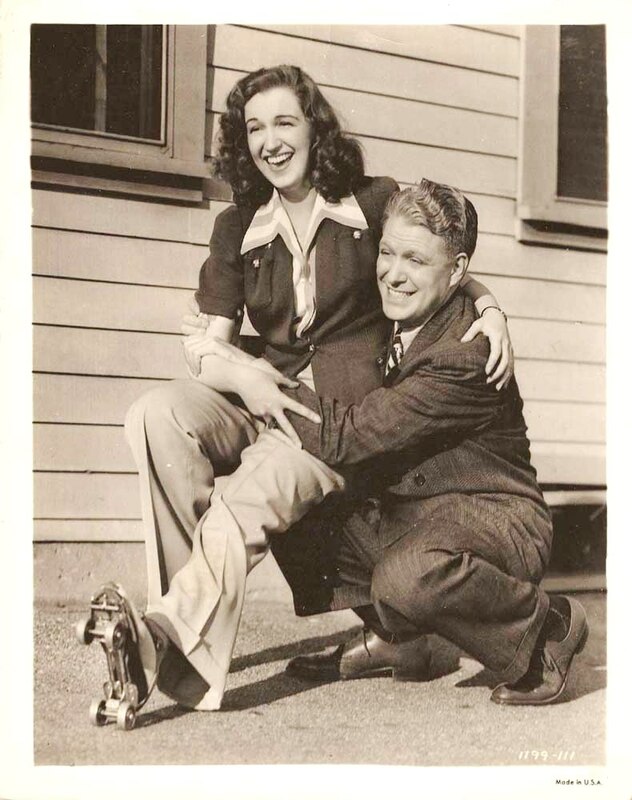 As an opera singer, she was lauded in many ways and was awarded a lot of prestigious prizes. 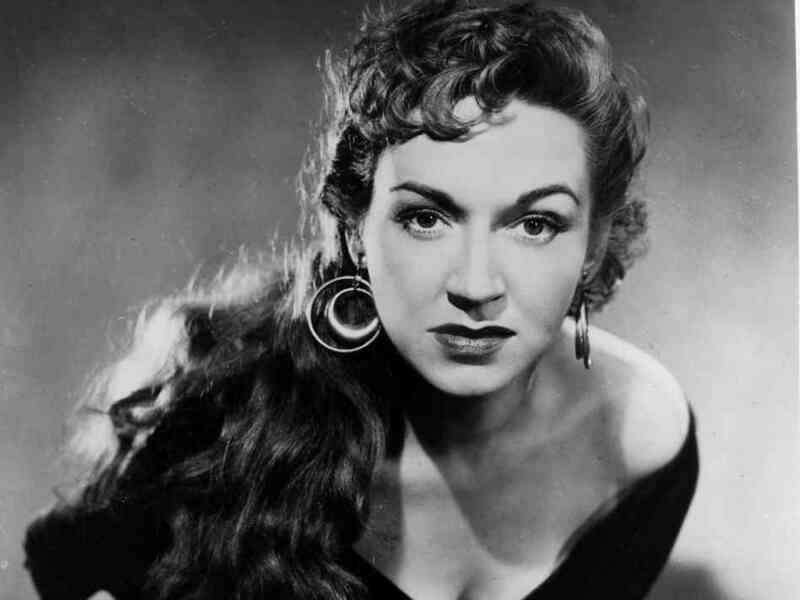 She was also the only mezzosoprano who got top billing in the opera houses around the world, that is usually an honor only bestowed upon the star sopranos. She made her operatic debut in 1936, and was actively singing opera up til the late 1960’s. After that she worked as a voice teacher for a lot of the singers at the Metropolitan. 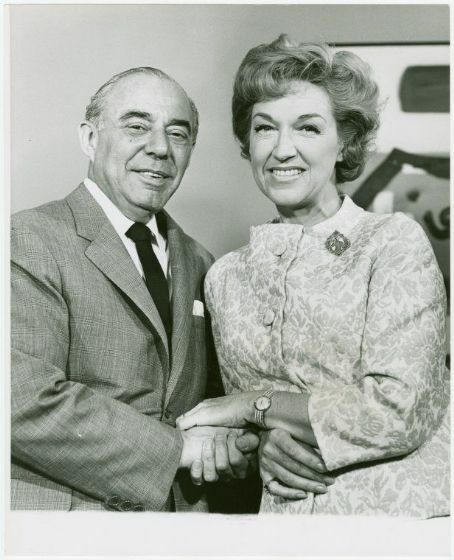 She also was the General Manager of the Metropolitan Opera National Company for several years. She obviously passed on the talent for acting to her only son, actor Nicholas Surovy. Miss Stevens was married to Nick’s father, Walther Surovy for 61 years. On the opera stage, she played among other roles: Mignon, Dorabella, Cherubino, Octavian, Wagner’s “Fricka” and Prince Orlovsky. Above all she was the most celebrated Carmen of her day. She also headlined some lesser known operatic works, like “La Figlia del Diavolo” and “Natoma”. She was all about versatility, so in addition to being a great diva of the opera stage she also acted in films, on radio and television. She recorded a lot of songs from The American Songbook, and in musicals like “The King and I” and “Lady in the Dark”. 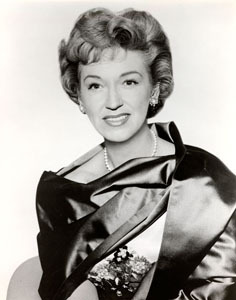 She toured the U.S. annually for several decades singing recitals, which she loved doing – and she was very good at it. Her musical achievements are well documented on records and films – and a lot of her best work is also available on CD and as digital downloads. As a mezzosporano, she was maybe unsurpassed, and she certainly was an equal to Marilyn Horne. 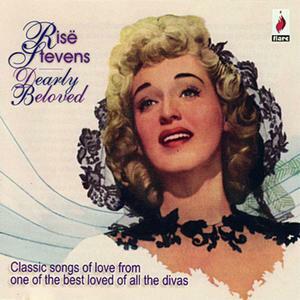 If you want to hear Risë Stevens sing somer lighter material, from the great popular composers & musicals, get the collection “Dearly Beloved”. it is a beautiful sample of one of the last century’s best voices doing some of the best songs from the great American songbook! Highly recommended! Not many artists live to be almost one hundred years old, and certainly not many of them can look back on a life on so many stages doing such an array of varied tasks. The stages were lit up not only by the great voice of Miss Stevens, but also her charm, grace and beauty. 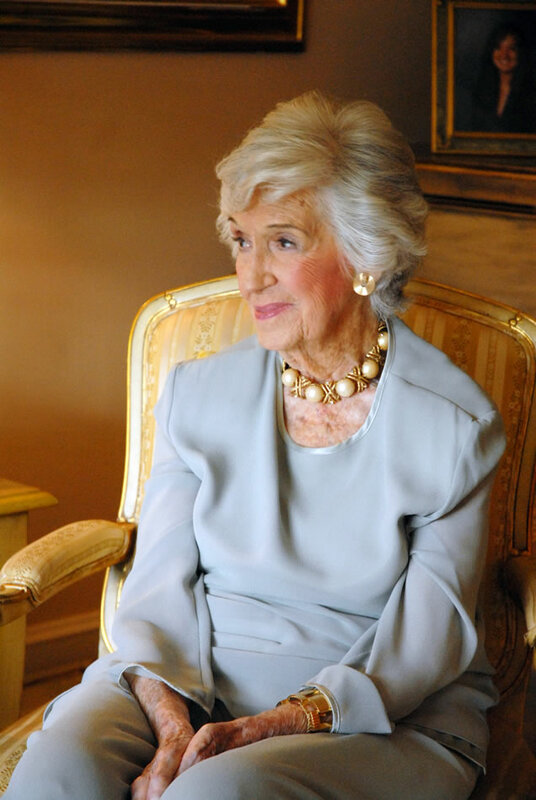 How to look absolutely stunning even when you’re pushing 100!